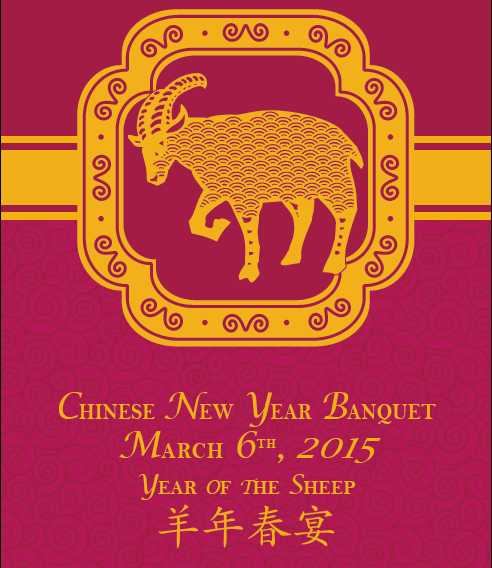 PEM Lunar New Year Celebration on Sat, Feb 28, 2015! 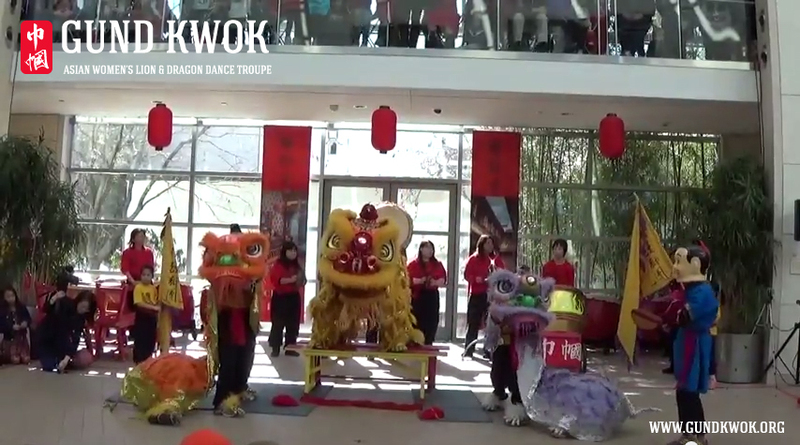 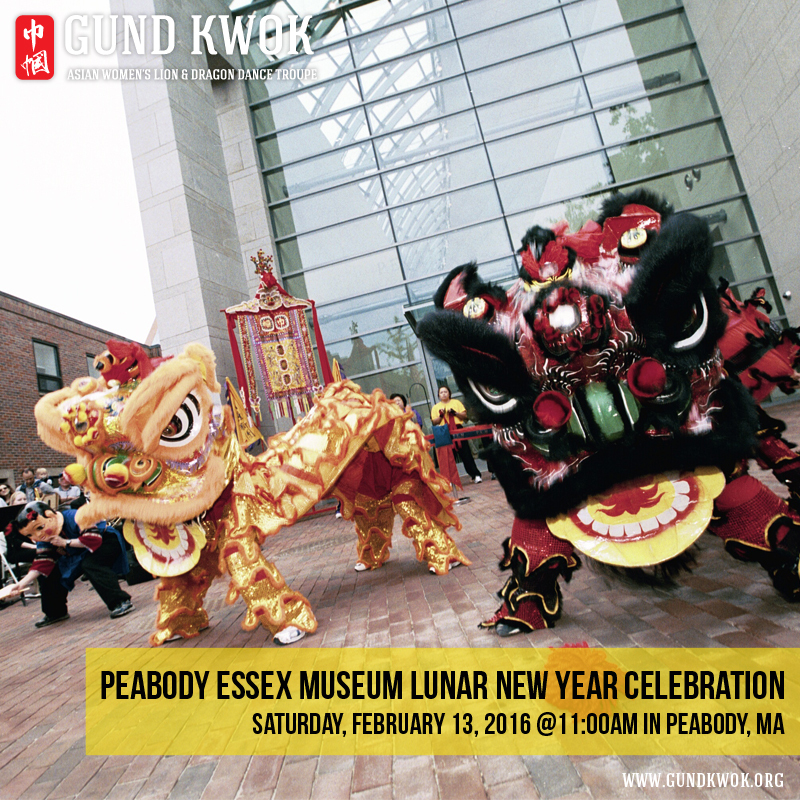 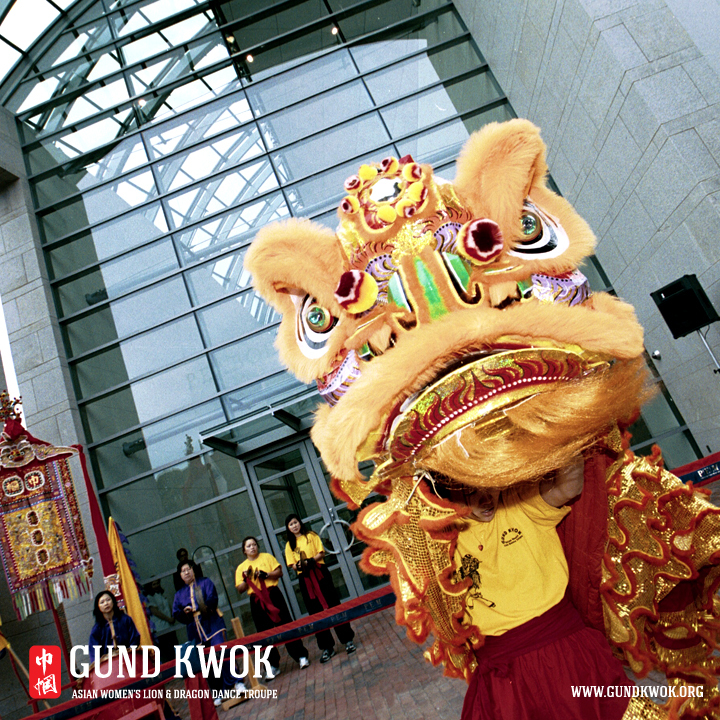 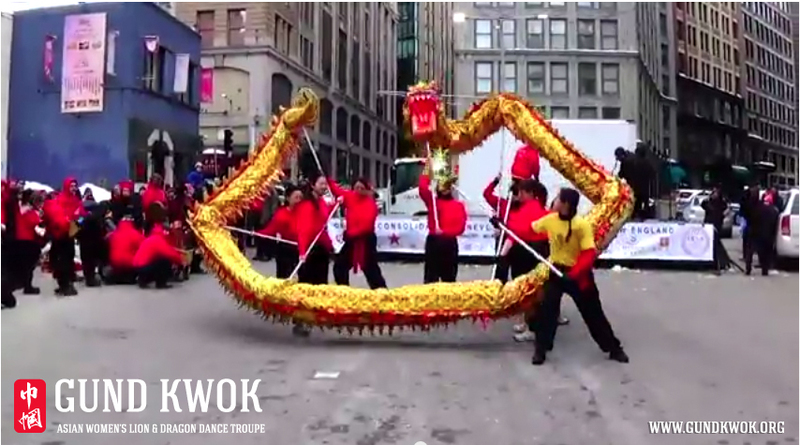 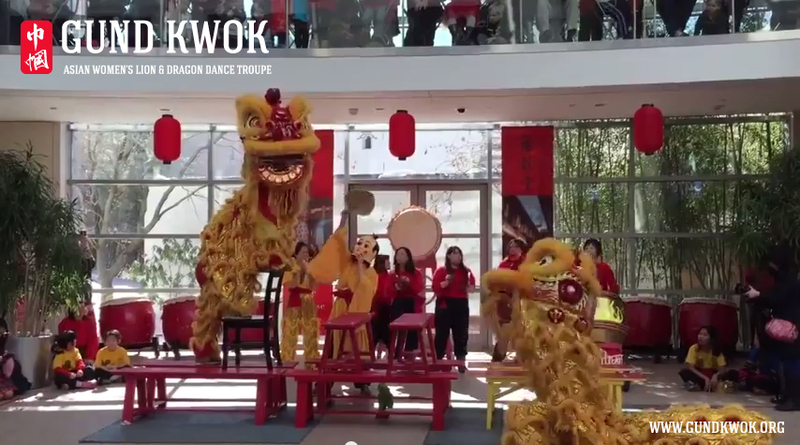 The GK Lion and Cubs Teams will be performing at the Peabody Essex Museum on Saturday, February 28, 2015 to welcome the Year of the Goat! 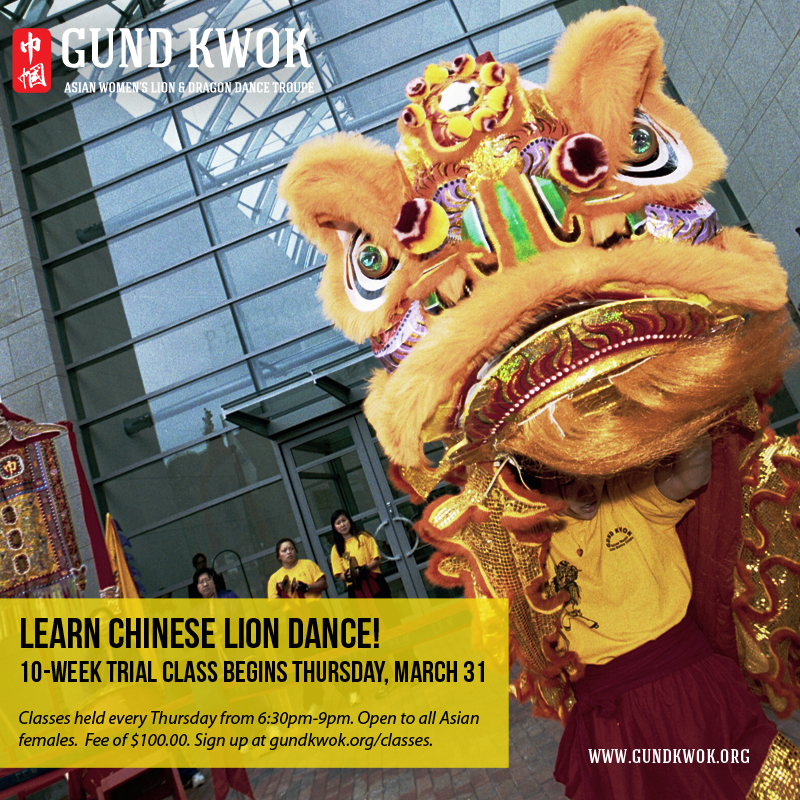 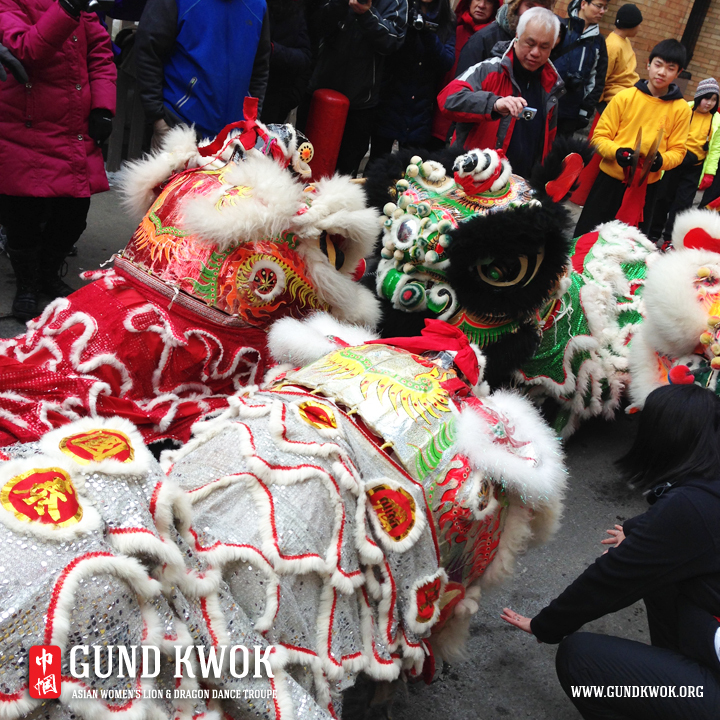 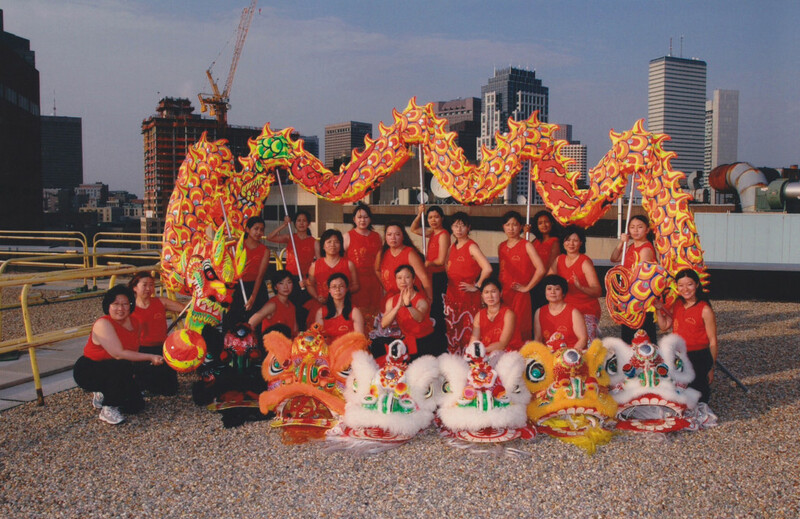 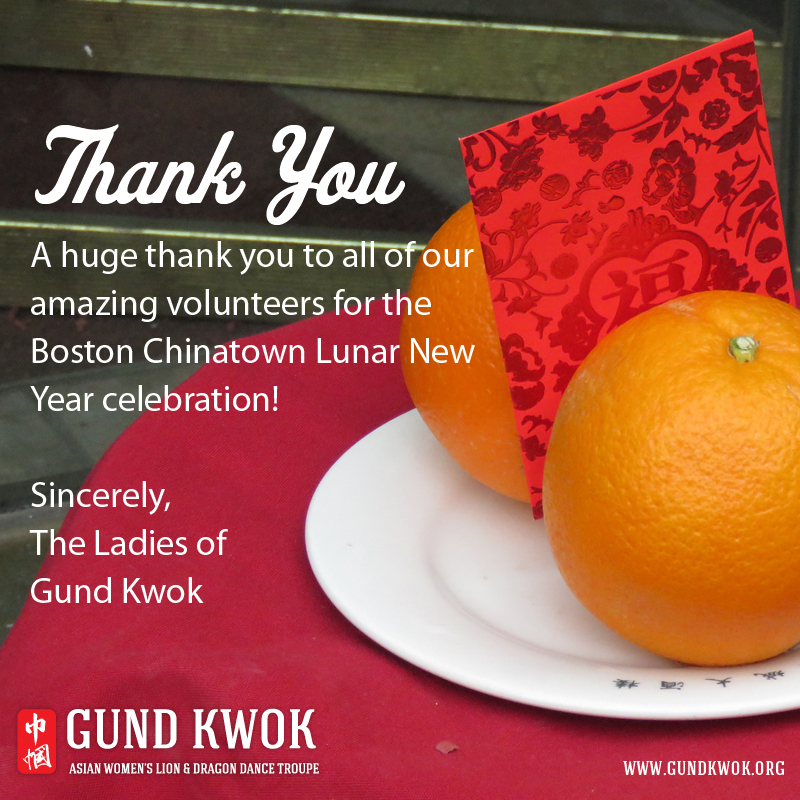 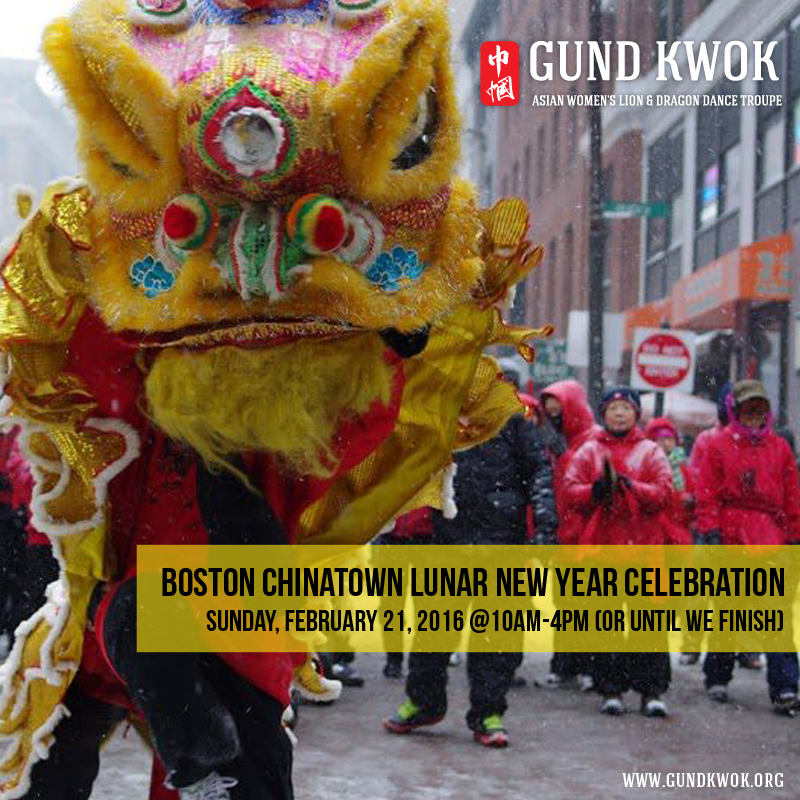 Help us kick off the celebrations with a lion dance performance by Gund Kwok, the only all-women lion dance group in the country.